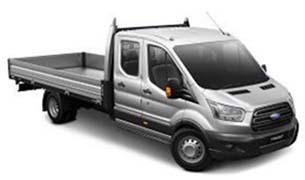 Sunbury Ford have extensive experience in supplying and servicing company vehicles for small to large businesses. 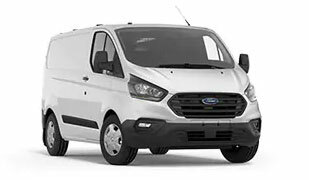 Supplying the full range of Ford new vehicles, teamed with genuine service and parts, and competitive finance, Sunbury Ford offers the complete fleet solution your business is looking for. 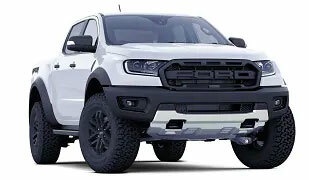 Sunbury Ford provides a streamlined approach to purchasing, servicing, financing & accessorising your company fleet.